A state-of-the-art entertainment and exhibit complex over 200,000-square-feet in size, Elvis Presley’s Memphis enables you to follow the life path that Elvis took, surround yourself with the things that he loved, and experience the events, sights and sounds of the city that inspired him. Experience Elvis’ life and career like never before – his roots, his influences, and his artistry. Plan to Experience Elvis’ Memphis? Book in advance as some tour options do sell out. 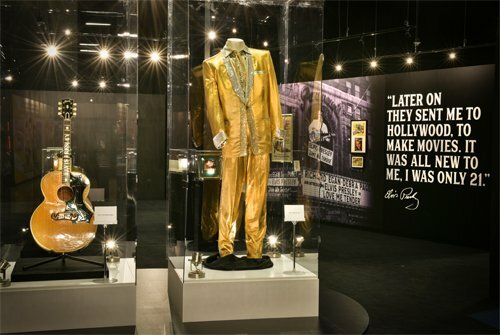 Immerse yourself in Elvis' incredible career through hundreds of artifacts from the extensive Graceland Archives, including Elvis' amazing collection of gold and platinum records, his stunning jumpsuits, memorabilia from his movies, and more! This museum is the world's largest and most comprehensive Elvis museum in the world. 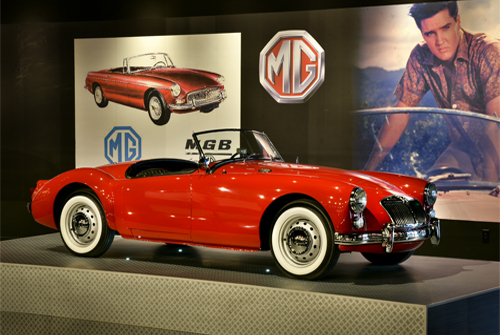 include his Pink Cadillac, a 1975 Dino Ferrari, a 1973 Stutz Blackhawk and more. This exhibit, located inside the Haberdashery, is all about Lisa Marie Presley. It features personal items from her childhood including her record player, roller skates and clothing, as well as items from her musical career. The exhibit explores Lisa the daughter, the mother, her charity work, her career, as well as how she continues to carry on her dad’s legacy at Graceland. Explore a film set at the Hollywood Backlot exhibit! 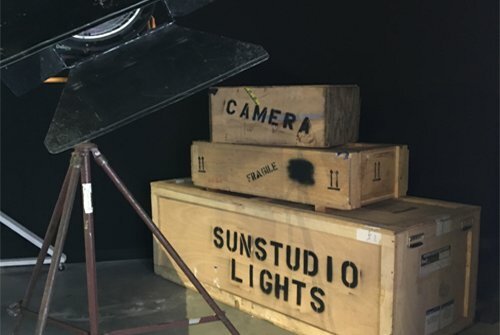 This exhibit features the actual sets used in the CMT show "Sun Records." The sets include the WHBQ set and the Sun Studio set, and you can also watch scenes from the show that were filmed in these sets. 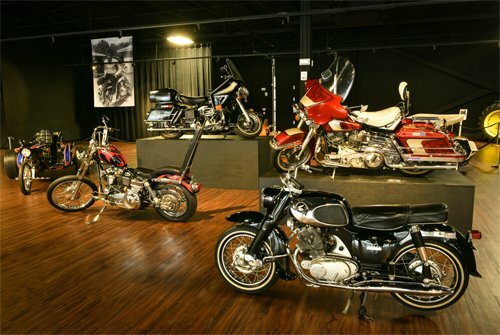 See even more of Elvis' motorized toys in this exhibit space, which features some of our largest artifacts, including his motorcycles and John Deere tractor - plus Elvis' ski boats, on display for the first time at Graceland. 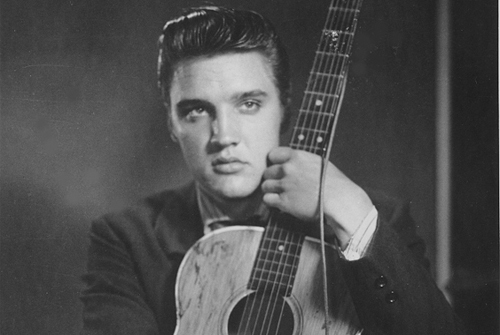 Celebrate Elvis' status as a music pioneer that paved the way for many of today's artists and celebrities with items from 25 artists, including Bruce Springsteen, Jimi Hendrix, Elton John and others. In partnership with the Phillips family, this signature exhibition presents the incredible story of music visionary and legendary record producer Sam Phillips, who essentially created rock 'n' roll and discovered so many incredible artists at Memphis Recording Service/Sun Studio, including Howlin' Wolf, B.B. King, Roy Orbison, Johnny Cash and, of course, Elvis Presley. 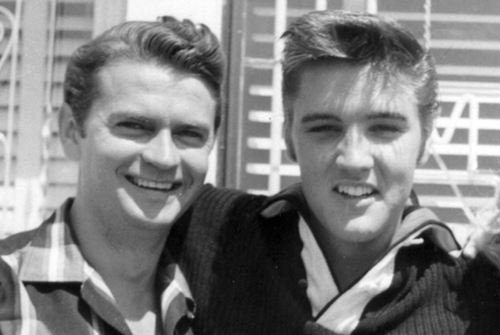 Discover the city that Elvis first called home - Tupelo, Mississippi. 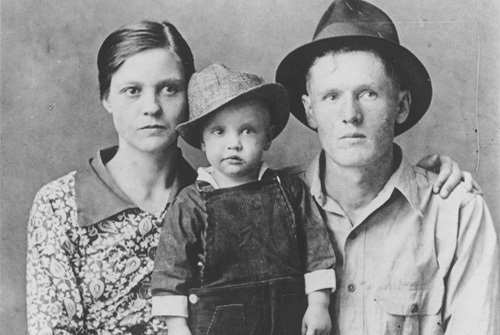 Scroll through childhood photos, rare artifacts and more - plus see the Presley family's clothing, personal photos and receipts from their early days in Tupelo. Learn about the history of country music and its influences on rock 'n' roll in this unique exhibit featuring items from the collection of American country music singer-songwriter Marty Stuart. Elvis served in the U.S. Army from 1958 to 1960. 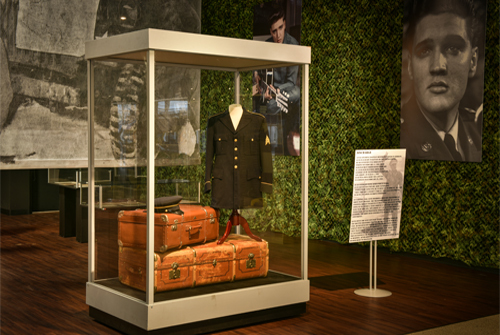 In this exhibit, learn more about Elvis' service to his country as you walk through his induction and time spent in the service, including his time spent in Germany. Special artifacts include Elvis' Army fatigues, dress uniforms, army foot locker, suitcases and more. Get a glimpse into the Graceland Archives as you explore hundreds of artifacts from our collection. 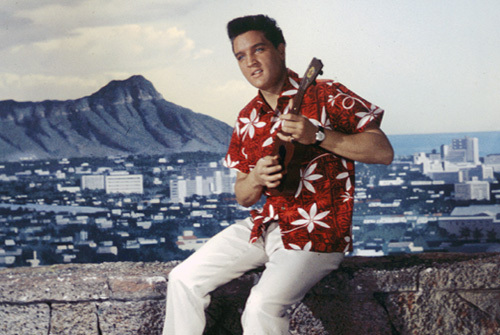 Stop by and watch one of Elvis' movies or see the King of Rock 'n' Roll in concert on the big screen! Are you an Ultimate VIP? Prefer the Elvis Experience? 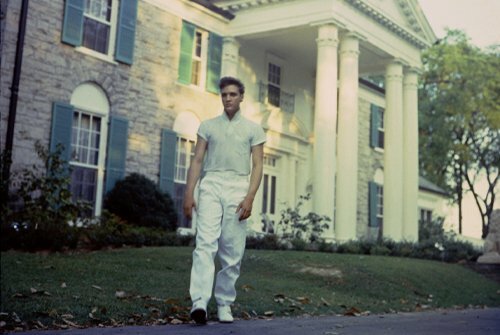 Check out our tour options to discover the perfect Graceland experience for you. After you’ve made your way through each Elvis Presley museum and exhibit, be sure to check out the great dining options and our Elvis shops while visiting Elvis Presley's Memphis. Plan to experience Elvis today!